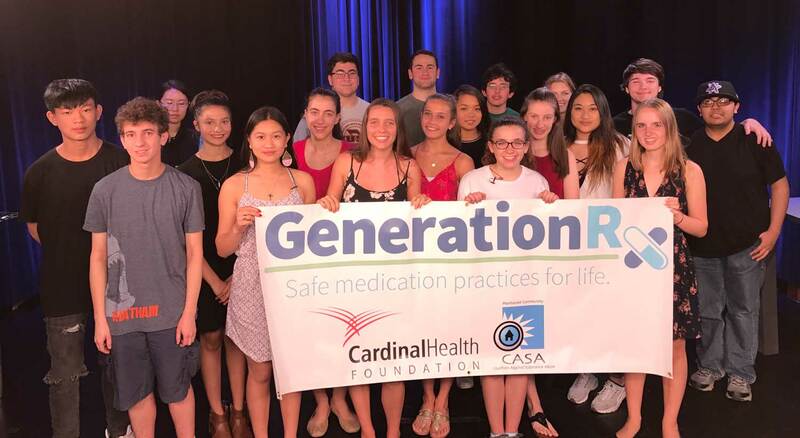 In July 2016, the Cardinal Health Foundation awarded Manhasset CASA $25,000 in grant funding from its Generation Rx program. 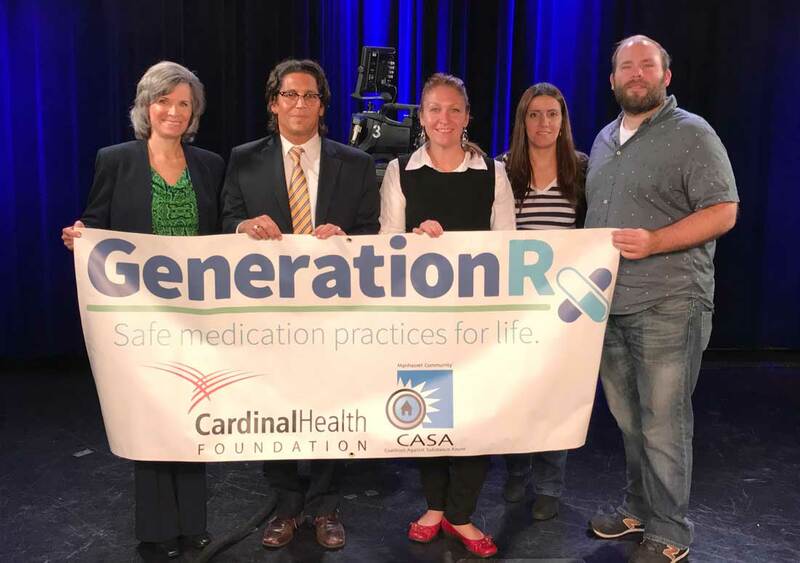 CASA is one of 17 non-profit organizations across the country to receive funding to help fight prescription drug misuse by improving community medication disposal programs. 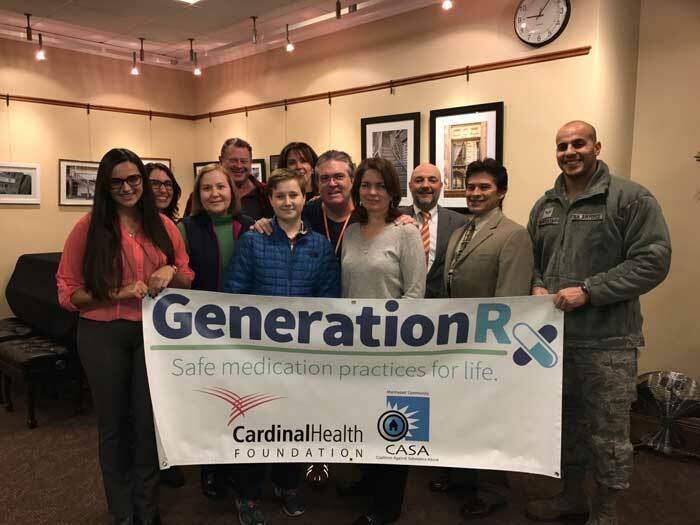 Since 2009, the Cardinal Health Foundation has invested over $5 million in partnerships and grants across the country to raise awareness and knowledge about the dangers of prescription drug misuse through the Generation Rx program. 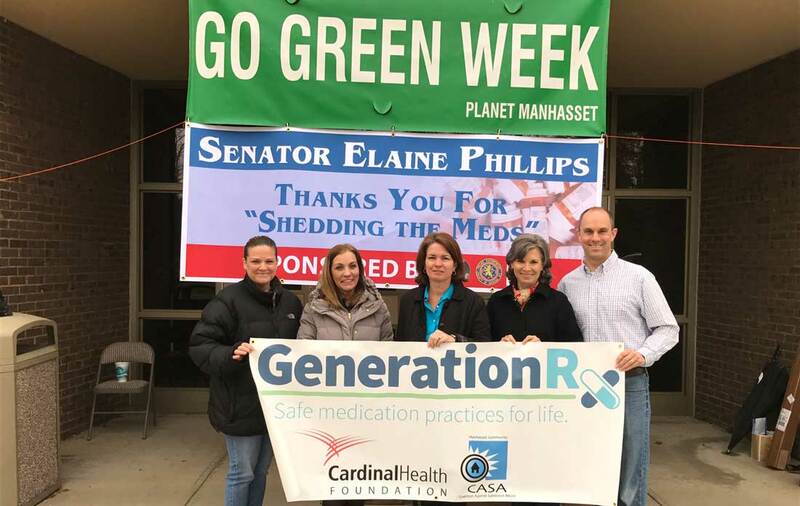 With grant funding from the Generation Rx program, Manhasset CASA works to increase awareness and community participation in the New York State Senate Shed the Meds disposal program, the Nassau County Police Department Precinct Disposal Box Program and safe medicine practices in the prevention of prescription drug misuse. Manhasset CASA’s project is collaborative partnering with local, county and state government, organizations and agencies: the New York State Senate, Town of North Hempstead, Nassau County Police Department, the Long Island Council on Alcoholism and Drug Dependence (LICADD), Manhasset Public Schools, Manhasset SCA, Manhasset CASA Youth Club, Manhasset High School Key Club, Council on Greater Manhasset Civic Associations, Inc., Public Access Television (PATV), The Manhasset Press, Anton News, the Nassau County Division of Chemical Dependency, the Long Island Pharmacist Society, Daniel Gale Realty, local Manhasset businesses and over 34 pharmacies from Manhasset, the Town of North Hempstead and Nassau County as pharmacists play a key role in educating residents about safe medication practices and disposal. 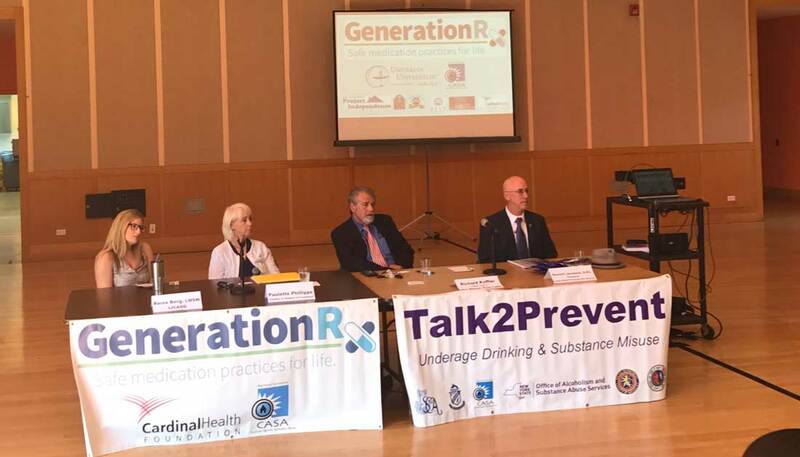 Manhasset CASA’s Prevention through Connection: Preventing Prescription Drug Misuse (Part 1) featuring Steve Chassman, Executive Director of LICADD discusses how teens and adults progress from prescription drug misuse to heroin as well as what families and youth can do when facing issues of addiction. 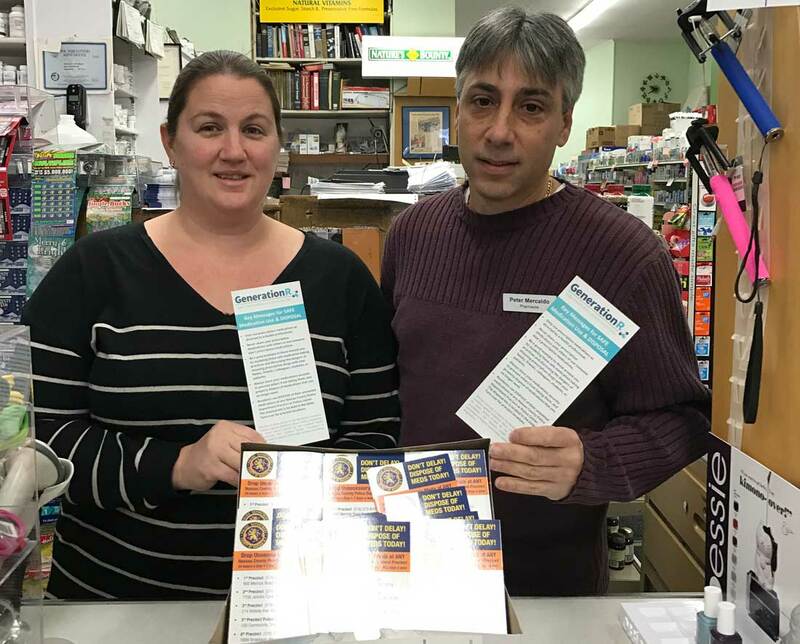 Manhasset CASA collaboration Preventing Prescription Drug Misuse (Part 2) featuring Howard Jacobson, President of the Long Island Pharmacist Society (LIPS). 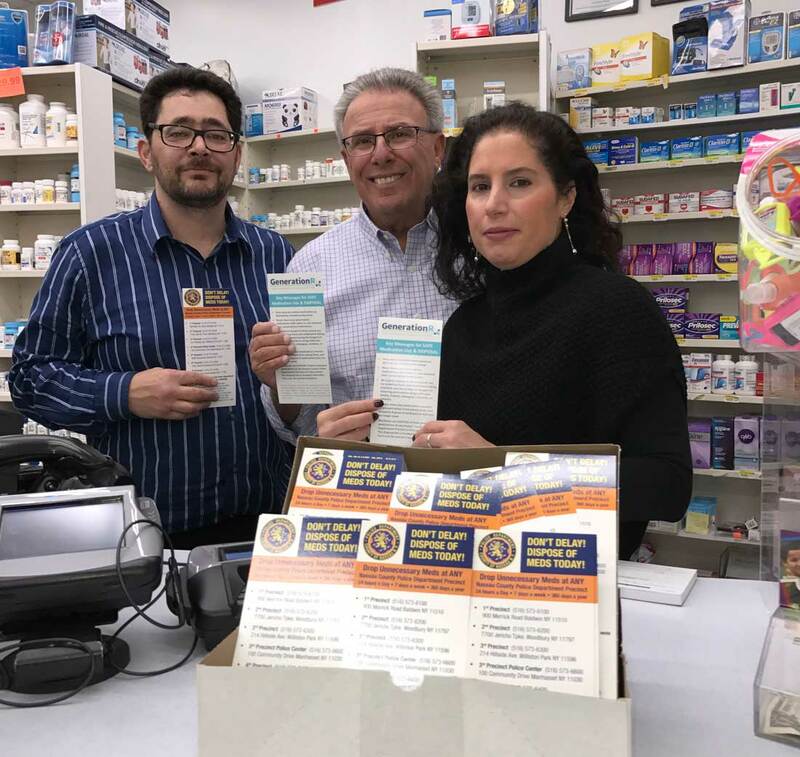 Manhasset CASA collaboration Preventing Prescription Drug Misuse (Part 3) featuring Steven Dodge, Founder & CEO of the The S.L.A.T.E. Project. 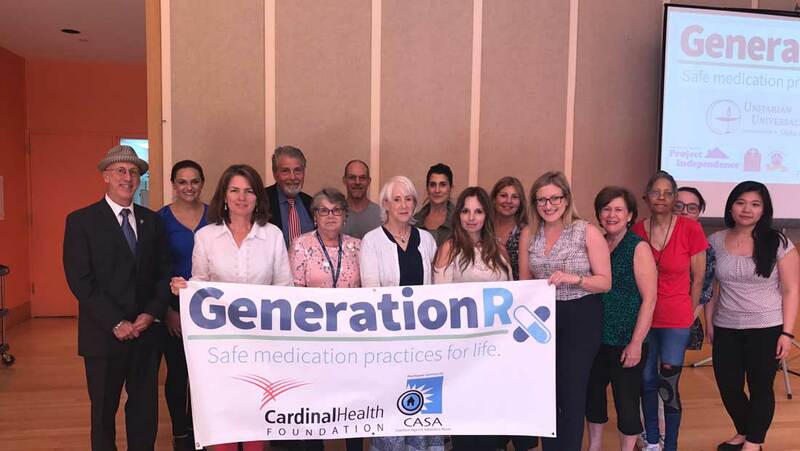 Manhasset CASA collaboration, Generation Rx: Safe Medication Practices in Today’s Prescription Drug Epidemic (Part 4), is a program for older adults and those who care for them. The panel discussion, held at the Unitarian Universalist Congregation at Shelter Rock, features Reisa Berg, LMSW, Director of Education and Prevention with the Long Island Council on Alcoholism and Drug Dependence (LICADD); Howard Jacobson, R.Ph., President, Long Island Pharmacists Society; Richard Koffler LCSW-R, CASAC-G, creator of It’s Never too Late: Nationally Recognized Older Adults Chemical Dependency Outreach Program; and Paulette Phillippe, Advisory Committee Member with Families in Support of Treatment (F.I.S.T.) who lost her grandchild to opioid overdose. 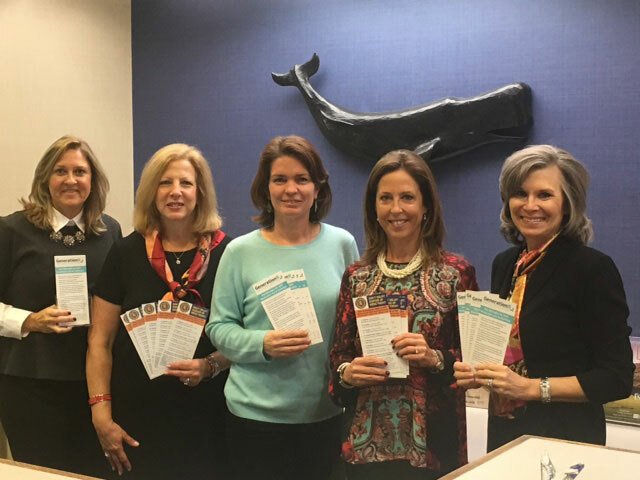 Supporters of the program include the Town of North Hempstead Project Independence and the Family and Children’s Association.